H.E. Namkha Drimed is a Tertön, or Discoverer of Dharma Treasures called Termas. H.E. 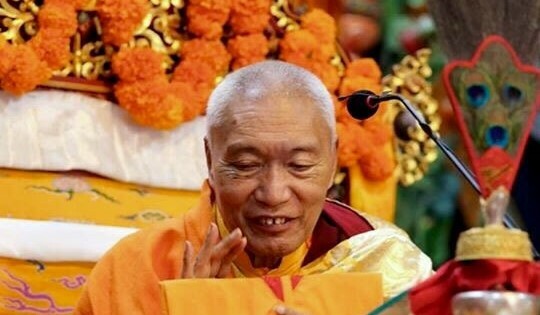 Namkha Drimed has received treasures concerning the complete aspects of the Gesar of the Three Roots and of the accomplishment of the Four Activities combined together, as well as Phurba, Yeshe Tsogyal, Dorje Drolo, the heart practice of the Guru, Dzogchen, and so forth. He has received these many profound dharma treasures at the appropriate time in order to clear the degeneration of the dharma and beings and up until the present moment has revealed the auspicious number (eight) volumes of terma. 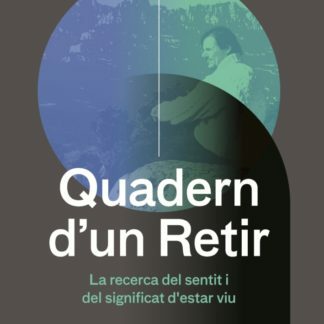 “Termas are scriptures that have been deliberately concealed and discovered at successively appropriate times by realized masters through their enlightened power. They represent a most profound, authentic and powerful tantric form of Buddhist training. Hundreds of Tertöns, have found thousands of volumes of scripture and sacred objects hidden in earth, water, sky, mountains, rocks and mind. By practicing these teachings, many of their followers have reached the state of full enlightenment, Buddhahood. Various schools of Buddhism in Tibet have Termas but the Nyingma school has the richest tradition. 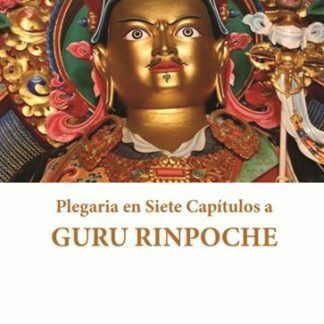 The source of Dharma Treasure, the person who established the Terma system of the Nyingma, is Guru Padmasambhava, assisted by his consort Yeshey Tsogyal. There are also teachings that were concealed by his disciples, such as Vairocana, and their reincarnations, and also by Vimalamitra, a great Indian scholar and sage of the ninth century. 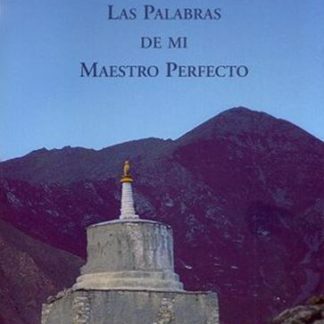 The termas are tantric scriptures, notably of the three Inner Tantras. There are two types of concealment of the Nyingma termas. The first is Earth Terma, the concealment and discovery of the terma using symbolic scripts as the key. Symbolic scripts written on scrolls of paper are concealed in rocks, lakes and temples. It is called Earth Terma because symbolic scripts on scrolls of paper are used as the key to awaken the recollection of the teaching that has been concealed in the essential nature of minds. Sometimes the whole text of the teaching is discovered at the concealment place. All the sacred objects discovered as Termas are also Earth Termas.